Tessa Cook’s dream has sparked a food-sharing revolution. Have you ever thought about how your childhood shaped your attitude to food? Tessa Cook has. In fact, food had such an impact on Cook’s formative years that it’s affected her whole life. She grew up on her parents’ dairy farm in North Yorkshire, in the UK, so she saw from a very early age that producing what we eat is a full time occupation. “My dad still gets up at 3 a.m. Growing up in the country I saw how much work goes into food, and I think that made me more respectful of it. Feeding cows, mucking out, moving stock,” Cook, who lives in London now, told Global Citizen. Although she moved from the farm into the digital industry, via the University of Cambridge and Stanford Business School, Cook never forgot her roots in home-produced food. “I learned pretty much as soon as I could walk just how much hard work goes into producing the food that we all eat. And so I grew up with the firm belief that food is meant to be eaten, not thrown away,” Cook said. It’s a sentiment most people would agree with. 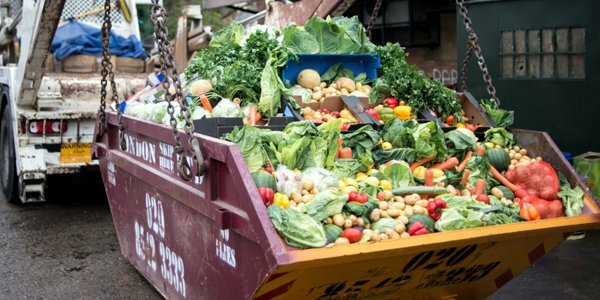 Nevertheless, of all the food that we produce globally, a third ends up in the bin. It’s a terrible fact that one in every nine people on the planet is starving or malnourished. But every one of these people could be sufficiently fed on less than a quarter of the food that’s wasted in the USA, UK, and Europe every year. And food poverty is not just a problem happening “somewhere else.” In the UK, more than 1.1 million emergency food packages were handed out by the country’s main provider of food banks, the Trussell Trust, between April 2016 and March 2017. That number has been rising year on year. In the US, according to the Department of Agriculture, 42 million people — including 13 million children — don’t have enough to eat. Global Citizen campaigns to achieve the Global Goals, including goal No. 2 for zero hunger. You can take action with us here. “The lightbulb moment came for me two and a half years ago, when we were moving from Switzerland back to the UK. We were packing up the apartment and still had some food left over on moving day. I couldn’t bring myself to throw it away, so I got my newborn baby and toddler dressed and set out to find someone to give it to,” said Cook. But Cook couldn’t find anyone to take the family’s left-over food and, with her digital expertise, she was struck by the question: why isn’t there an app for this? After teaming up with Saasha Celestial-One, a former classmate at Stanford Business School in California, Cook launched OLIO in July 2015 with the dream of sparking a food sharing revolution. Read more: What Is Earth Overshoot Day and Why Should You Be Very Concerned? 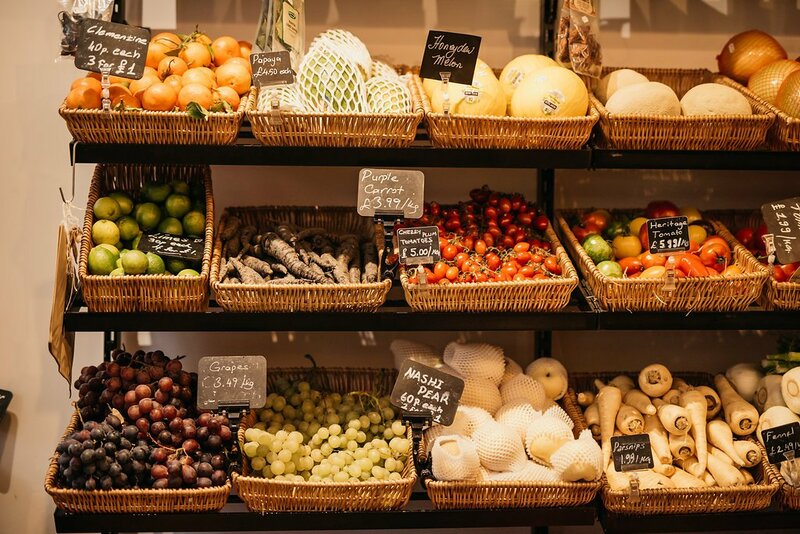 OLIO is a free app that connects neighbours with each other and with local businesses, in order to share food that’s going spare. Whether you didn’t like that jar of spread you bought on an experimental whim, or you really can’t finish all those mushrooms yourself, you can post your unwanted food on OLIO. Food that is nearing its sell-by-date, spare home-grown vegetables, groceries left in your fridge when you’re going away on holiday — it can all go on the app. Another user nearby will see your post, take you up on the offer, and come and collect your food so that it doesn’t go to waste. The revolution that Cook dreamed of is growing in momentum. Already, more than 250,000 people in 41 countries around the world are signed up. More than 310,000 items of food have been shared, and more than 85,000 meals have been saved from going to waste. “We believe that small actions can lead to big change. Collectively, one rescued cupcake or carrot at a time, we can build a more sustainable future where our most precious resources are shared, not thrown away,” says Cook, who’s thrilled to see the passion with which app users have committed to food sharing. 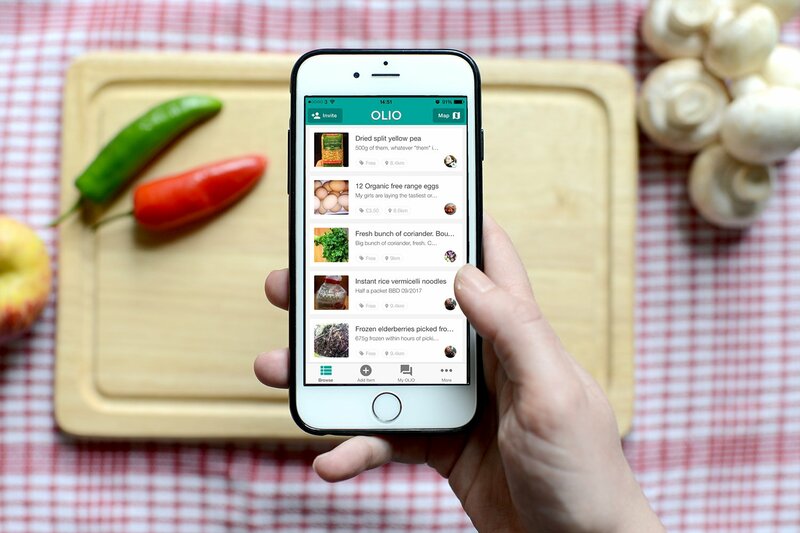 As well as posting their own individual donations on the app, people around the world can join OLIO’s Food Waste Heroes programme. These volunteers rescue surplus food from local businesses, and distribute it in the community. “We see our volunteers wheeling whole shopping trolleys of beautiful food given by their local food store that would have ended up in the bin. These people take a bit of time out of their week each week, and then they get to feel like Santa Claus in their local community,” Cook adds. For Cook, it is the sense of community that OLIO creates that keeps people using the app, and it is community that will ultimately drive positive change in the world. “Most people do have a desire to feel like they belong, and sharing food does that. Sharing your food with someone can take 10 seconds, or it can lead to a genuine friendship,” she says.